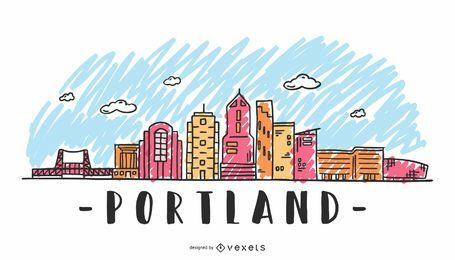 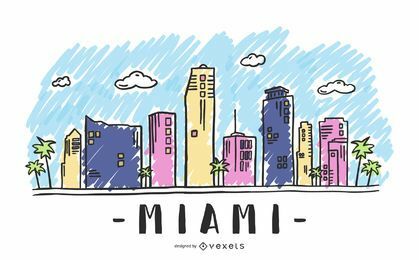 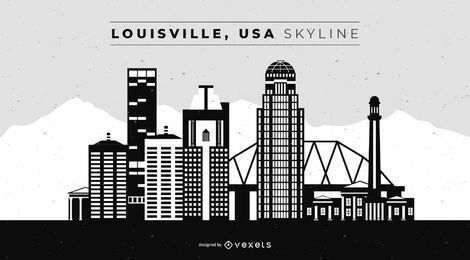 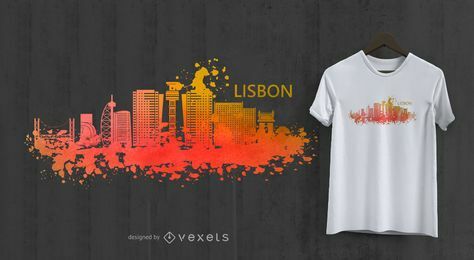 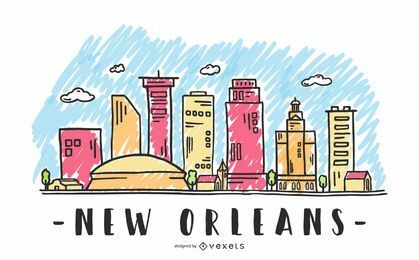 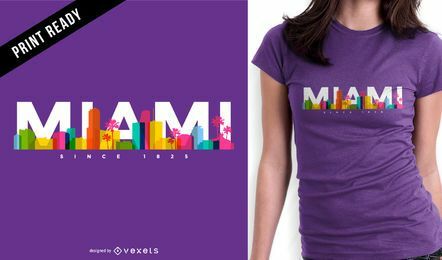 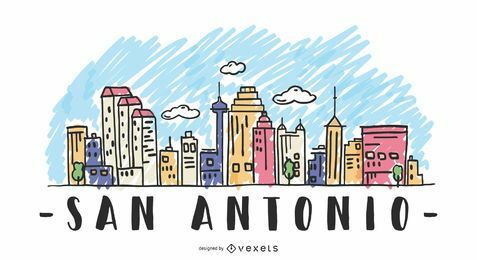 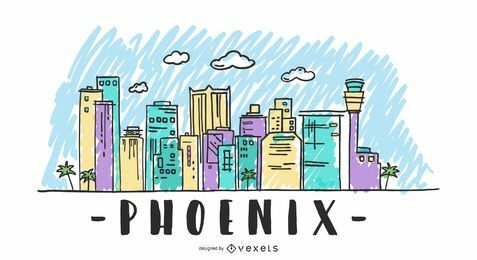 FIND TONS OF BEAUTIFUL SKYLINES, CITYSCAPES AND CITY SILHOUETTES. 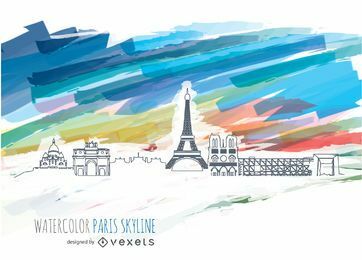 We create and update weekly cool watercolor skylines, stroke skylines & colorful cityscapes. 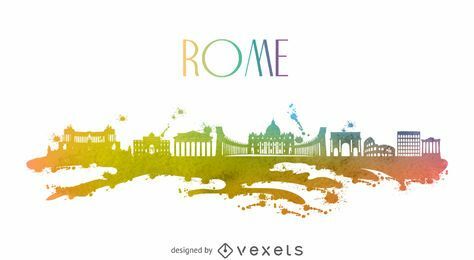 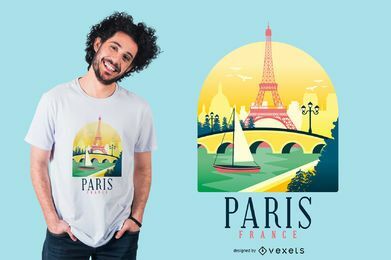 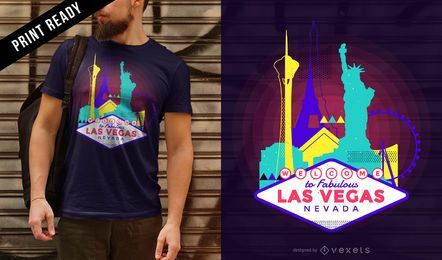 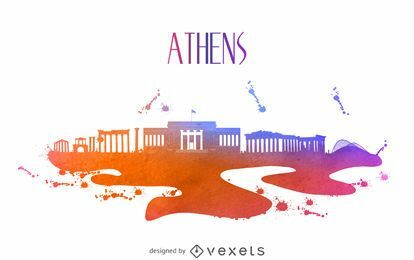 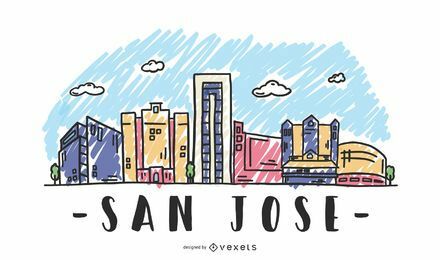 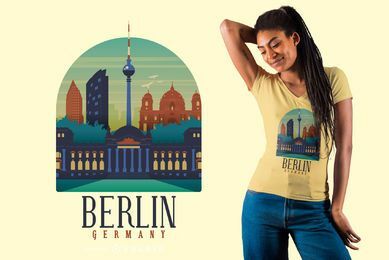 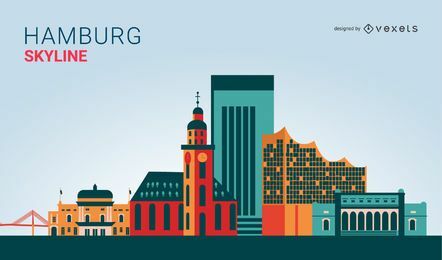 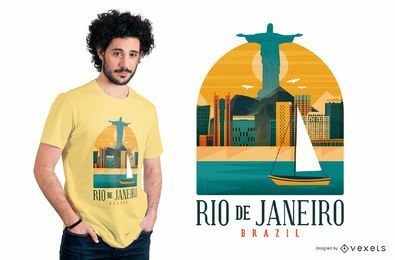 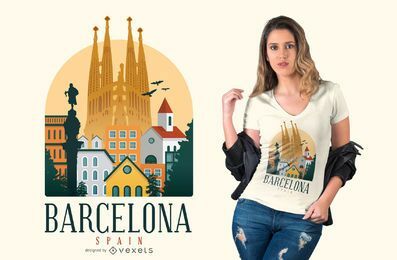 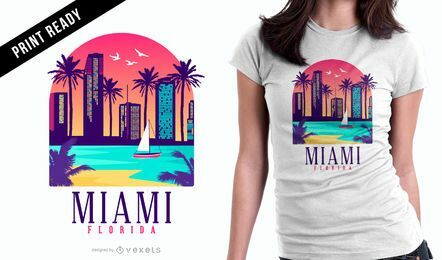 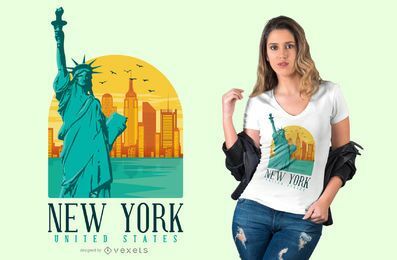 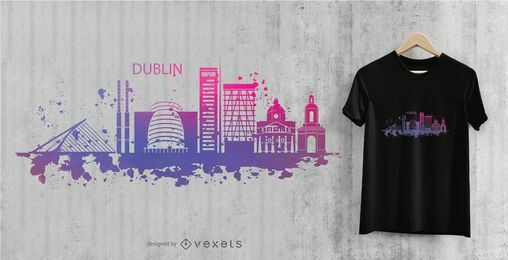 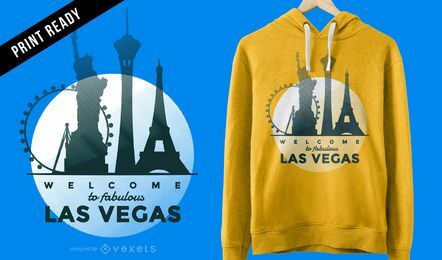 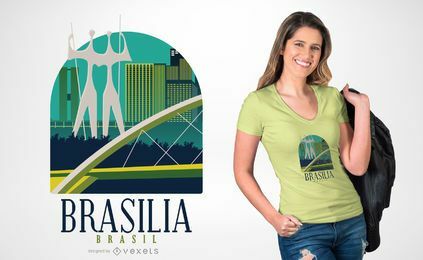 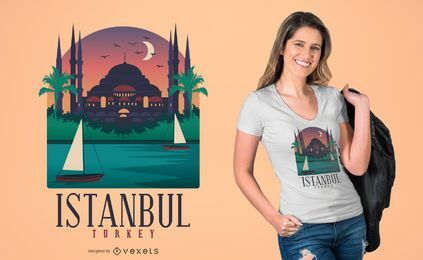 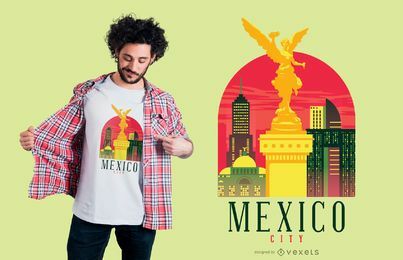 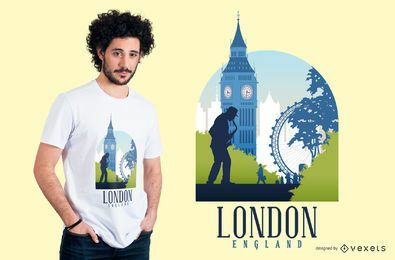 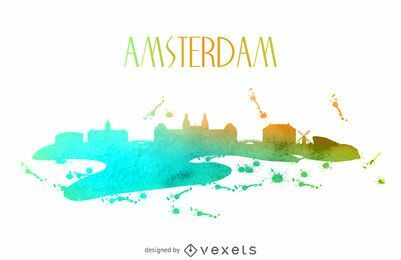 Famous cities with their major landmarks and emblematic buildings done in vector style ready to be used. 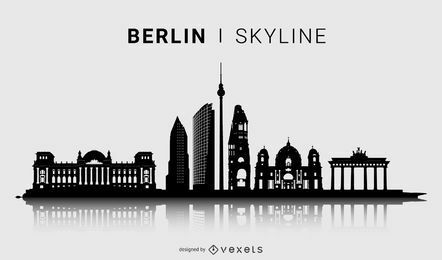 WHAT CAN I DO WITH SKYLINES? 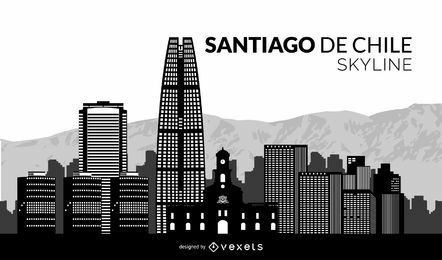 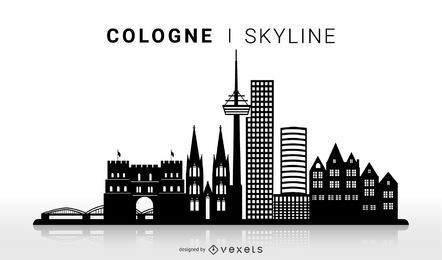 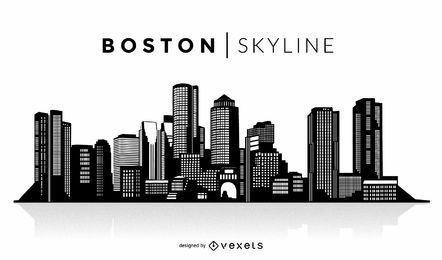 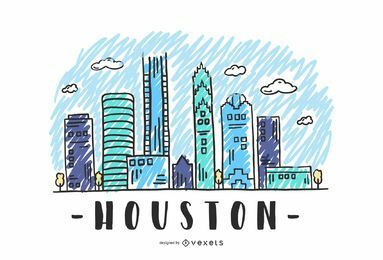 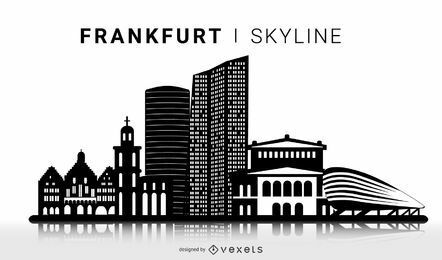 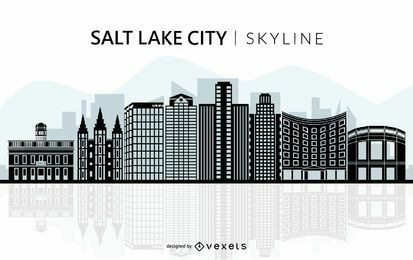 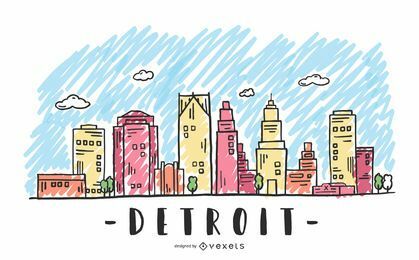 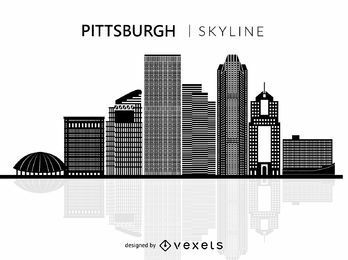 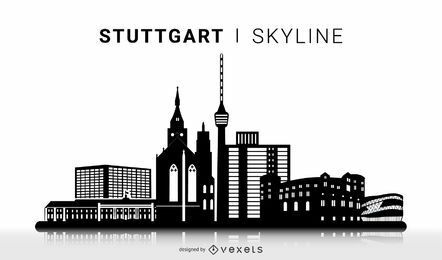 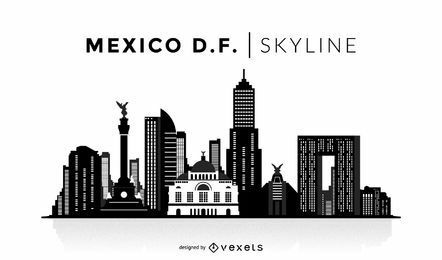 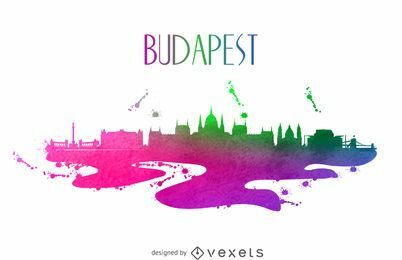 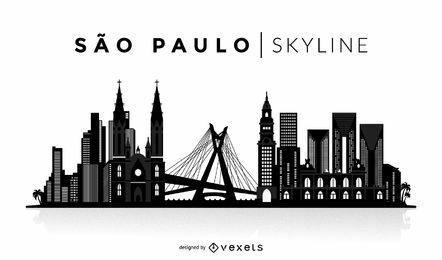 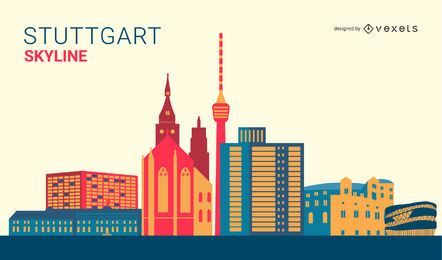 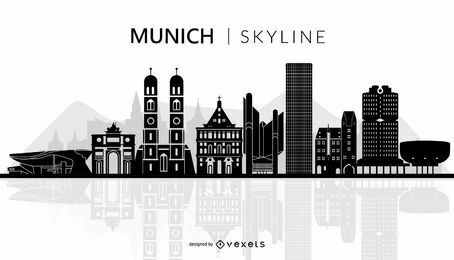 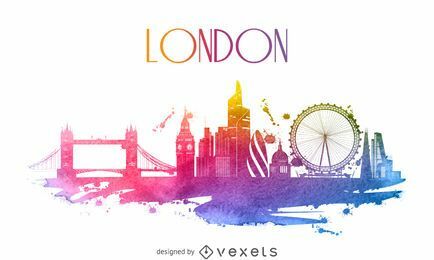 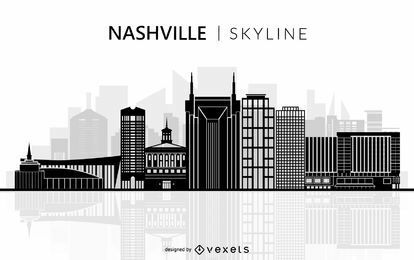 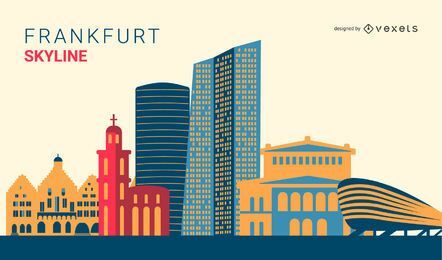 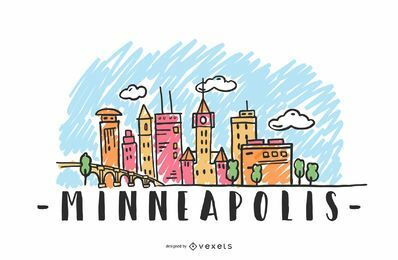 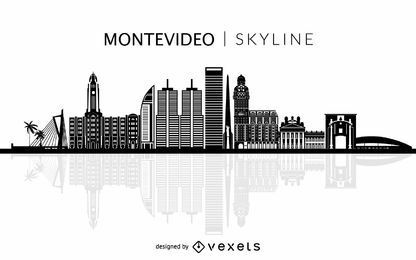 A selection of top quality city skylines in vector format for the World's biggest and most famous cities. 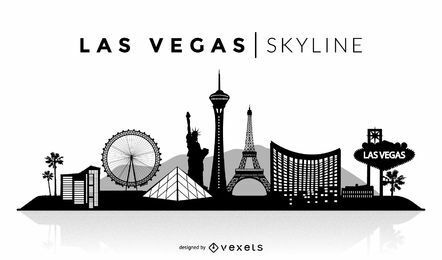 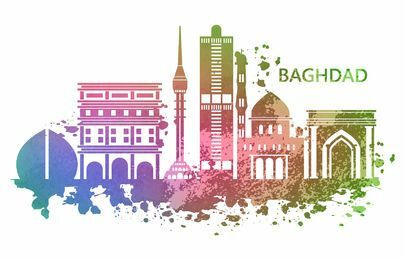 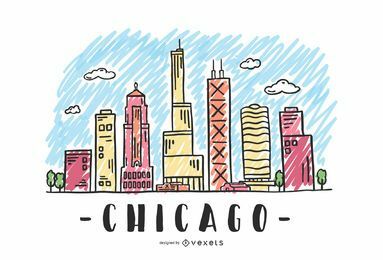 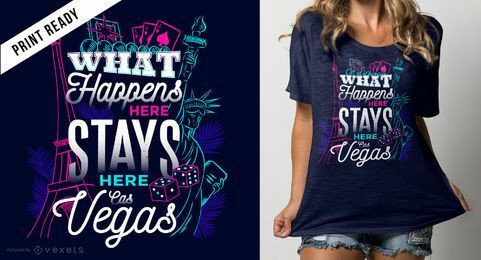 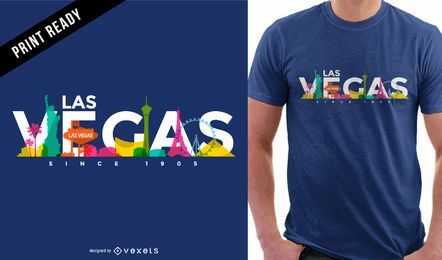 From black silhouettes to watercolor skylines, we design urban landscapes including their most iconic buildings and attractions for USA cities like Chicago, New York and Las Vegas, and world cities like Mumbai, Seoul, Tokyo and Paris.